Stanel Group, as part of its corporate social responsibility, has commissioned street lights in one of its immediate host communities, Suleja Niger State. Principal Partner of the most prestigious and reputable award ceremony in Africa, the African Achievers Awards that recently took place in United Kingdom House of Parliament, Tonye Rex Idaminabo Esq., has commended the relentless efforts of the chairman, Stanel Group, Dr Stanley Uzochukwu, towards job creation as a strategy for poverty alleviation in Nigeria and Africa. 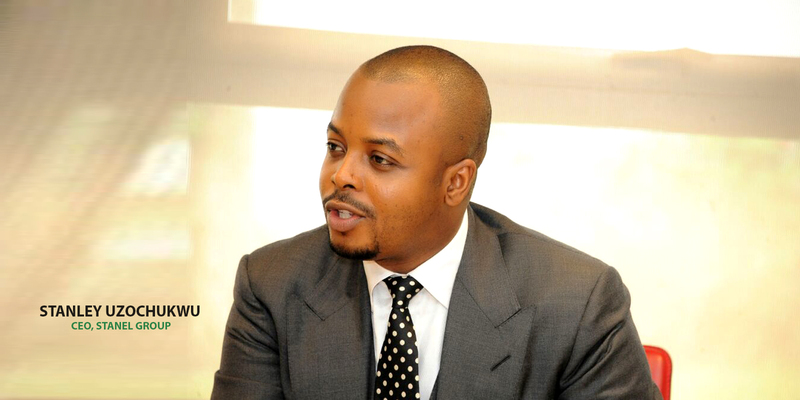 The CEO of Stanel Group, Mr Stanley Uzochukwu, says, humility and nurturing a cordial relationship with elders in the business sector are key to the growth of young entrepreneurs in Nigeria. 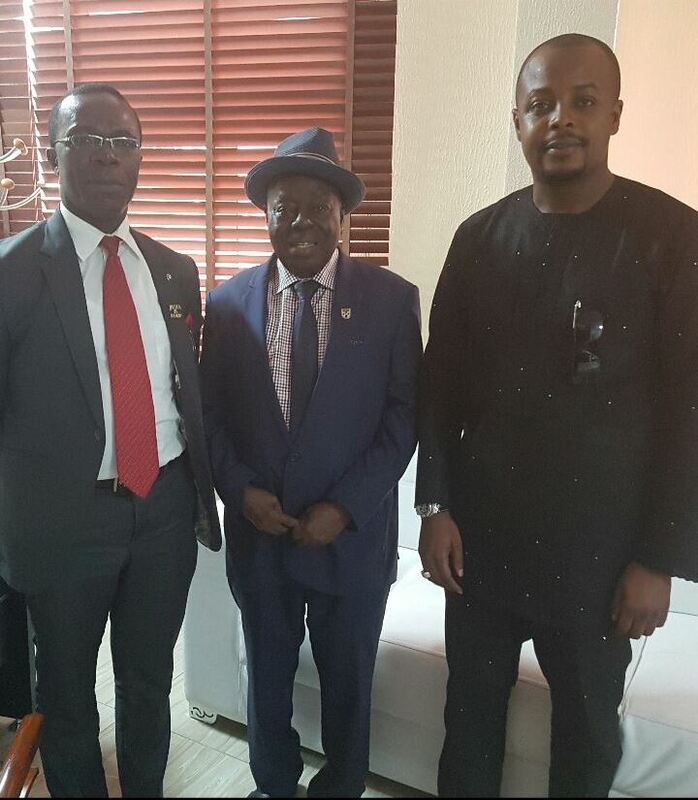 Mr Stanley Uzochukwu has disclosed plan to invest in Benue State as well as its youths. 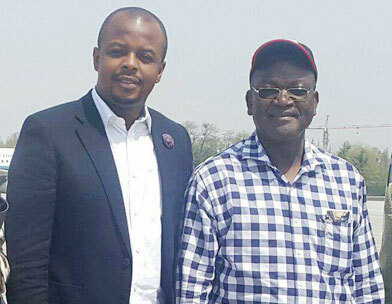 Uzochukwu, the Chief Executive Officer of Stanel Group, made the disclosure on the sideline of his meeting with the Benue State governor, Dr. Samuel Ortom in China. 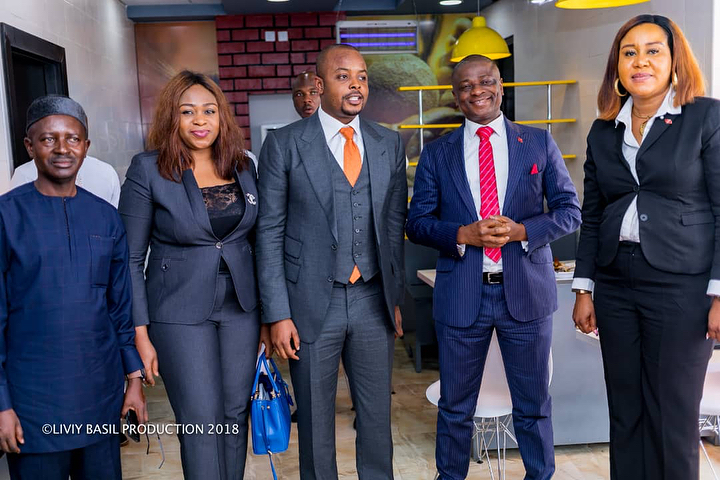 Chairman of Stanel Group, Stanley Uzochukwu, over the week honoured his mentor, Tony Elumelu in a courtesy visit with a team of his staff in appreciation of his mentorship. 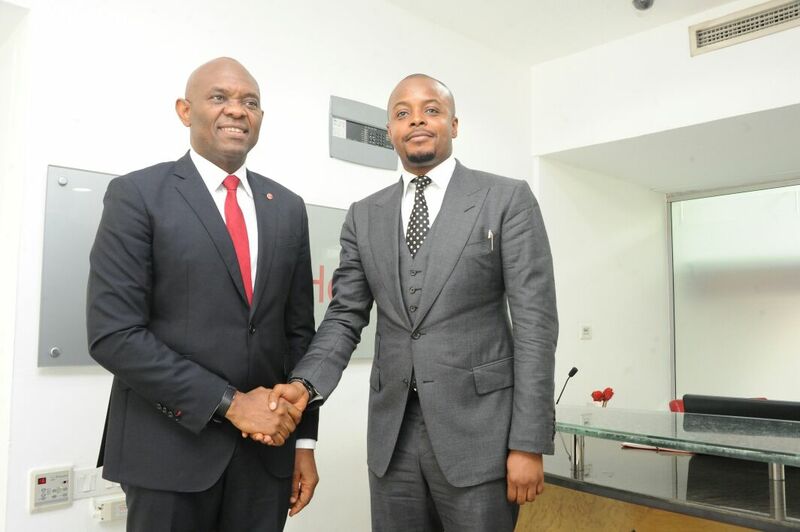 The Chairman, United Bank of African (UBA), Transcorp, Heirs Holdings, Anthony Elumelu was said to have inspired Stanley through his inspirational words when the duo met for the first time at a Maritime Security Retreat held at the Aso Villa, Abuja in 2012. 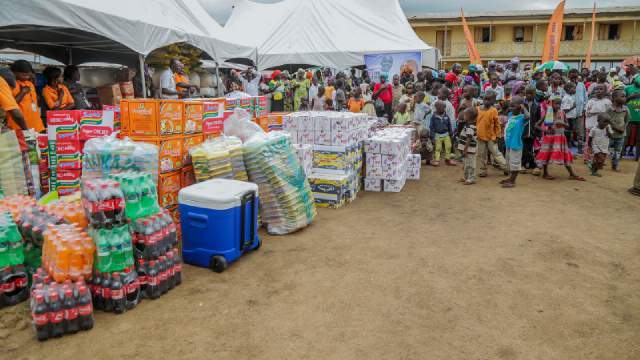 Widows from different religious groups and denominations within and outside Abuja have lamented the negative effect of the nation’s bad economy, saying that if not for the effort of few philanthropists, many of them would have not made it through.